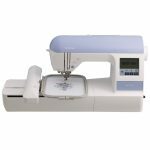 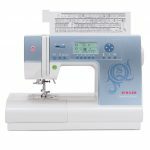 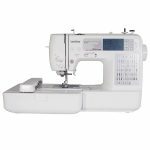 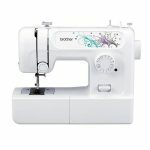 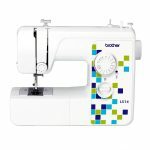 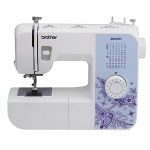 When it comes time to choose a new sewing machine it can be difficult to decide which models have all the features you love to use. 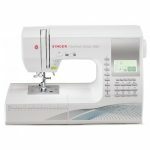 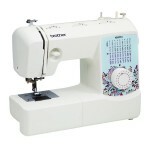 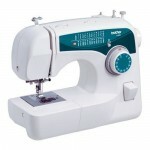 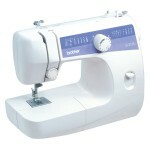 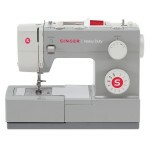 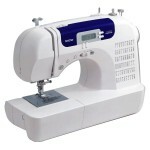 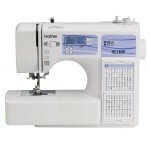 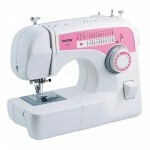 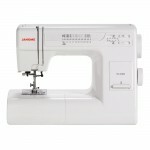 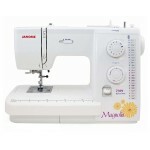 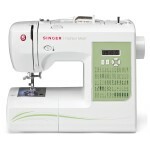 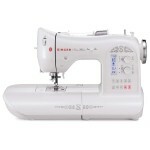 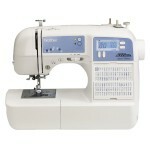 If you’re a beginner and buying a sewing machine, it can be even harder to distinguish which features you really need. 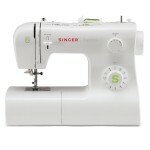 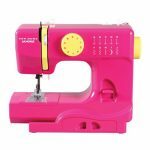 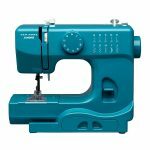 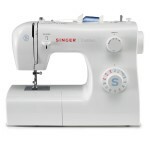 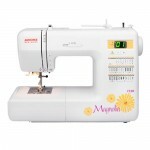 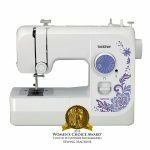 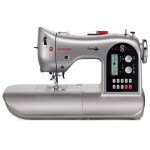 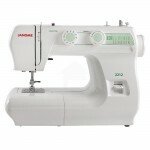 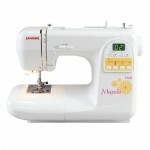 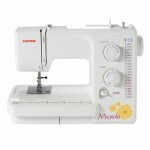 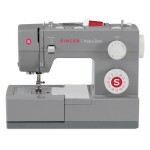 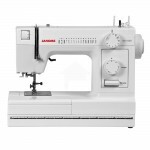 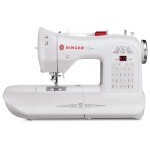 To help make your decision a little easier, you can use our website to compare popular sewing machines. By looking at popular sewing machines from well-known brands such as Singer, Brother and Janome, you can make an informed choice about which sewing machine is best for you and decide which sewing machine will give you all the features that you will need for your skill level.